The Blinds Man > Tips > Where did the corded blinds go? Where did the corded blinds go? 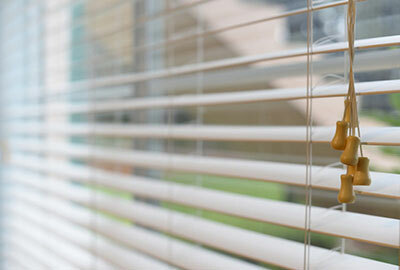 Have you noticed that it is hard to find corded blinds lately? If you are in the market for window treatments for your home or business, you will have a hard time finding stock corded window treatments from retailers because of safety standards in place. Stock window treatments cannot have cords. The Window Covering Manufacturers Association (WCMA) and American National Standards Institute (ANSI) have a new standard to help with eliminating the strangulation hazard with corded window coverings. All manufacturers, distributors, or sellers can only stock cordless or inaccessible cord window coverings. If you need cord window coverings, you will have to custom-order your window coverings from businesses like the Blinds Man. The Blinds Man is here to help! We are able to custom-order your window coverings to meet your needs. The Blinds Man works with you with every step of the process. Providing you with important details about your window coverings, measuring and installing your custom-order coverings. For whatever reason you need corded window coverings, the Blinds Man has you covered! It’s all about the you children. 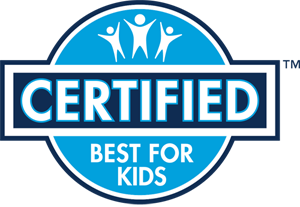 The Blinds Man can help you with selecting the window covering that is right for you and your family. We have a wide range of products to select to meet your needs and your style. We offer in-home shopping or you can stop by our store at 468 Southland Drive in Lexington to see our huge selection of window coverings.